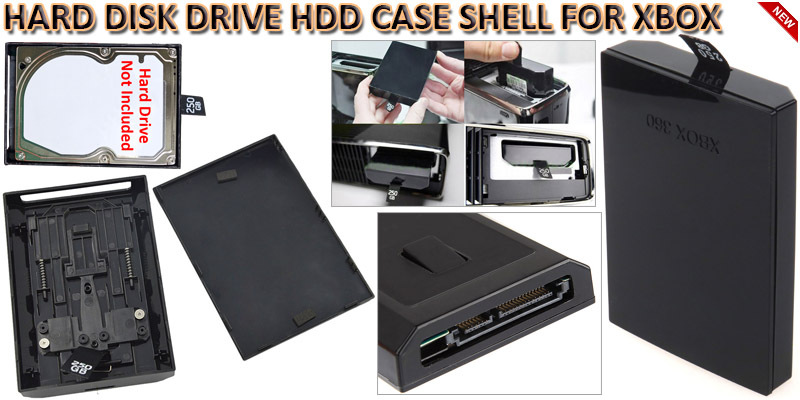 High quality internal hard drive case for Xbox. Only support hard drive for Xbox 360 Slim. Replacing your old, damaged, broken hard drive case. Easily install, just open your old hard drive and put it in this case. Compatible with all old 2.5" 360 slim hard drives, from 20 GB to 250 GB.